Real Madrid have reached the Champions League/European Cup final for the 14th time, more than any other team. They have won 10 of those - also a record - including their past four (1998, 2000, 2002, 2014). 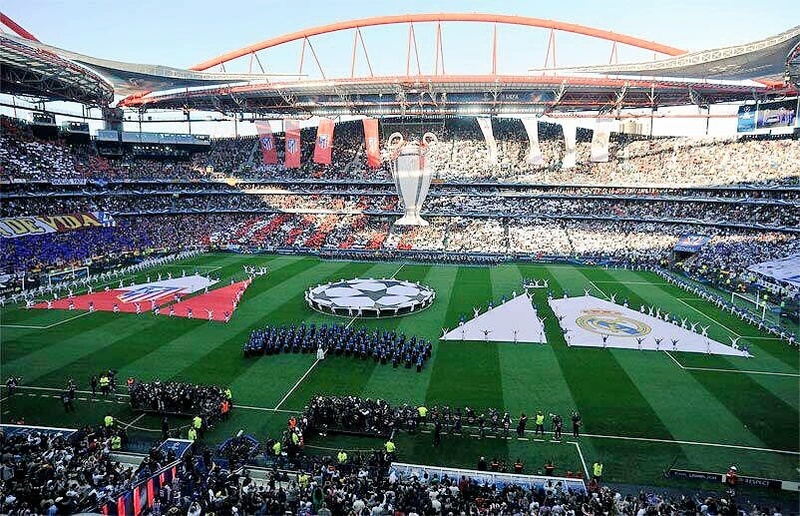 This is the third time in the past four years the Champions League final has been contested by teams from the same nation (Germany 2013, Spain 2014, Spain 2016). Including 2016, Madrid has now made 17 appearances in the Champions League/European Cup final (14 for Real, three for Atletico), more than any other city (Milan has 16). Atletico have won seven of their past 16 games against Real Madrid in all competitions (five draws, four losses). They had failed to win any of their previous 25 games against Real (six draws, 19 losses). The past four competitive games between Real and Atletico have produced only four goals (two each). This is the third season in a row in which a manager has reached the Champions League final in his first season in the competition (Diego Simeone 2014, Luis Enrique 2015, Zinedine Zidane 2016). Atletico have kept 15 clean sheets in their last 21 Champions League games, including four in six knockout games this season.